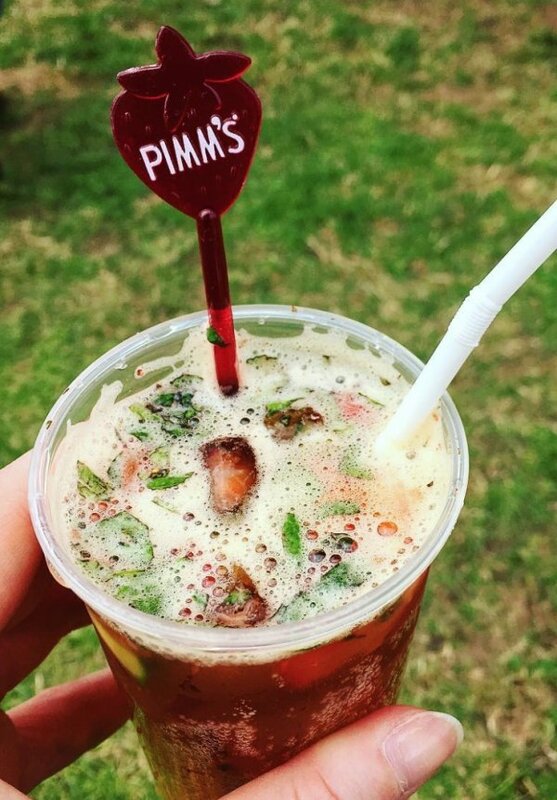 There are plenty of different food outlets on the showground. The main food area is down from the British Farm Produce Marquee and has plenty of seats, so you can sit and enjoy what’s on offer. You can choose from a wide range of snacks, such as hog roast, steak burgers, baguettes and Cornish pasties. We also have pancakes, donuts, strawberries & cream and a seafood stand. 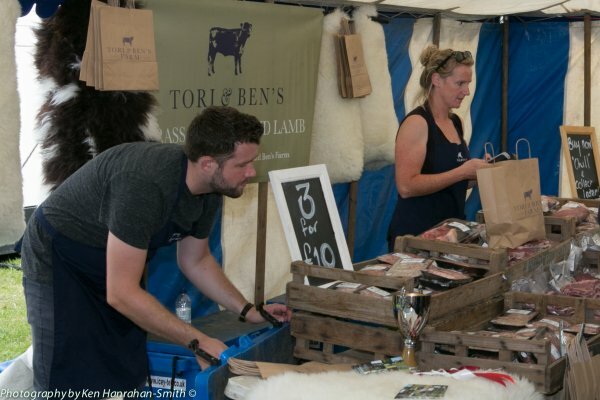 There are also lots of things to ‘try before you buy’ in the very popular British Farm Produce Marquee. Why not sample some of the region's best cheese, get a perk up with a great coffee, purchase from local farmers or just enjoy a cooling ice cream. 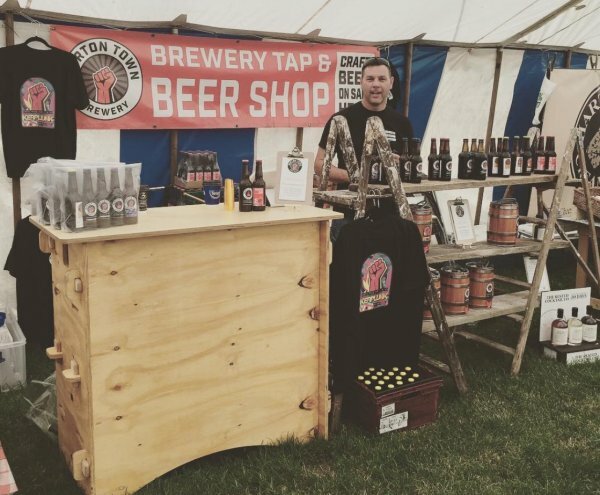 Situated opposite the Village Green area and next to the Public Beer Tent, where you will be able to quench your thirst. 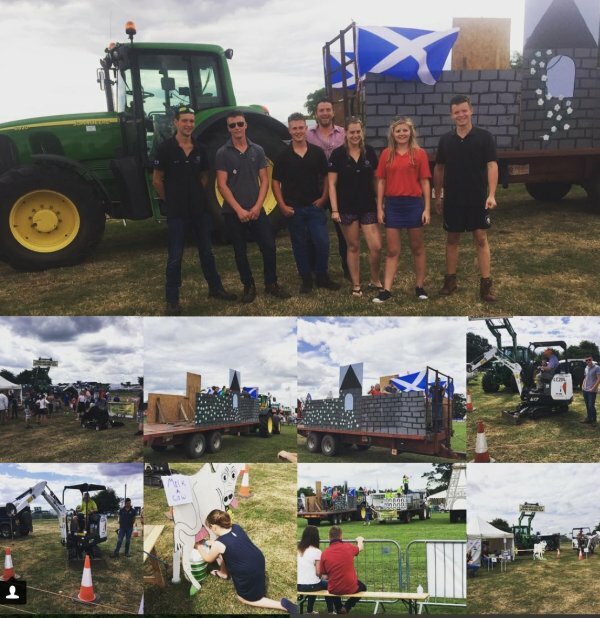 Member of the Ashby Young Farmers’ Club will again be providing entertainment and competitions throughout the day. Their marquee can be found next to the new Countryside Arena. Ashby Young Farmers Club is made up of young people aged between 10-26 and they meet up every Monday evening at 7.45pm at Blackfordby Village Hall. Meetings vary from guest talks at the hall, to visits out to local organisations, farms and social meetings of Ice skating, laser quest and ten-pin bowling. NEW MEMBERS ARE ALWAYS WELCOME AND YOU DON’T HAVE TO BE A FARMER TO GET INVOLVED! Demonstrators will be on hand in the WI Marquee to show their many and varied skills. For a long time the WI has been privileged to be part of Ashby Agricultural Show. Each year we have competitions which are open to WI Members. 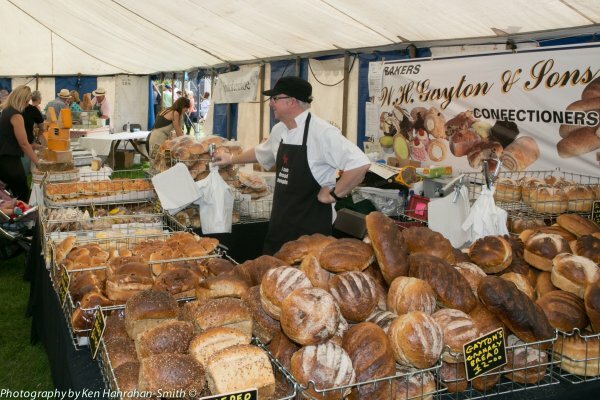 We have three sections including cookery and handcraft items which are made by Members of the competing WIs and exhibited as a co-operative entry, also we have individual competitions in cookery, handcraft and flower arranging. All the entries are judged on the morning of the show and trophies awarded to the winners. Our “Men Only” cookery competition is very popular and gives the men a chance to show how well they can cook!! The junior section is always lovely to see with lots of effort going into their items. Along with the serious competitions we have a fun competition which this year is a Decorated Hat. I am sure this will really test our Member’s creative ability. 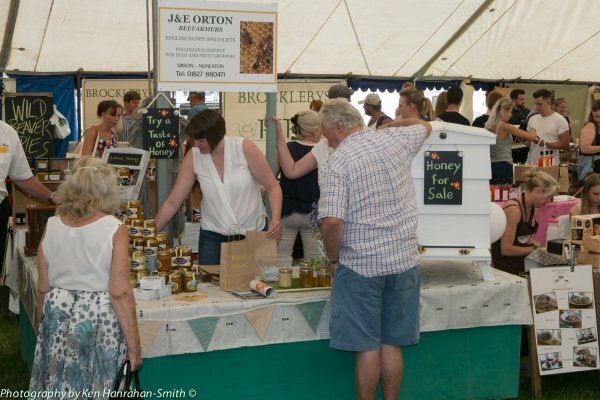 We serve tea/coffee and soft drinks at very reasonable prices and visitors to our marquee can buy lots of home made cakes, preserves and handcraft items from The Country Markets”, while enjoying our craft demonstrations. This year we welcome “Rainbows” to our busy marquee who will be offering something for the children to take part in, while their parents can try their luck on our Tombola stall. With over 200 items on display it is well worth a visit. 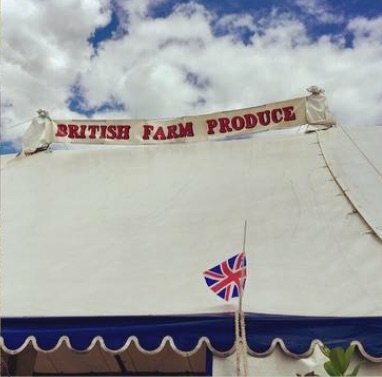 The WI is grateful to the Agricultural Society for supplying the marquee and for all their help to make our contribution to the show a success.